The County of San Luis Obispo seeks a Principal Environmental Specialist to join the Department of Planning and Building. This is a great opportunity to apply your experience and knowledge to support complex environmental planning projects. Applications for this position will be accepted through March 12th, 2019. 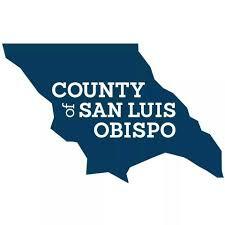 To apply, please complete an application and attach a resume and cover letter at the County of San Luis Obispo’s job opportunity page by clicking the apply link.